Move-in ready! 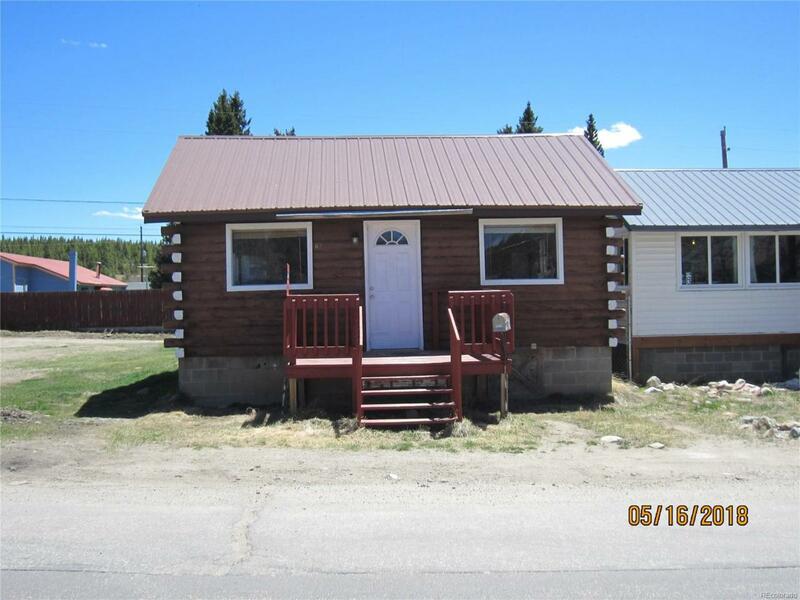 This charming 1 bedroom, 3/4 bath, log cabin was moved from Twin Lakes to Leadville when Highway 82 was expanded. Great rental potential. Open floor plan with an updated kitchen, laminate flooring, and the interior was just painted. Walking distance to the Mineral Belt, town, Ski Cooper, and Colorado Mountain College. It would make a perfect low maintenance getaway. Offered by Cloud City Realty.